Just arrived from Japan will make a lovely family vehicle. 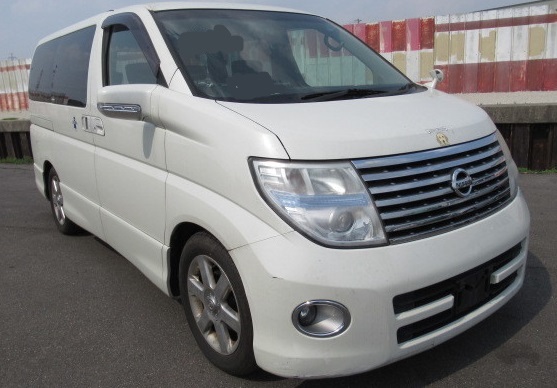 High specification NISSAN ELGRAND HIGHWAYSTAR CAMPER CONVERTED – Hand Selected and directly imported from Japan by us. This is the largest of the people carriers in Japan and widely used as a camper conversion base vehicle, camper conversion just completed.